As an industrial worker, versatility is in your job description. From the moment you begin your day, you could be working outside or inside, in rain or in heat, you may even be exposed to hazards like arc or flash fire in the morning and find yourself working at a desk in the afternoon. And, when the day is done, you still have your life outside of work to dress for. With days like that, you certainly won’t be bored—but will you be comfortable? 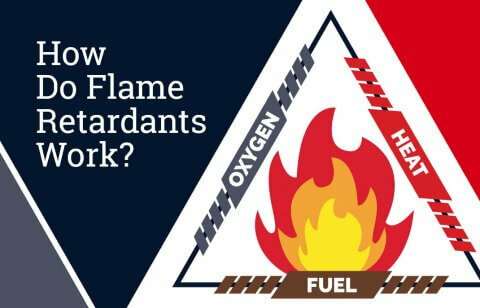 Finding a garment that can keep up with the variability of your life isn’t easy, and it’s near impossible when you need to wear FR to stay safe at work. That is, until you get your hands on Tyndale’s new Versa Mid-weight Button-down FR Fleece—an item that can keep you comfortable, protected, and looking good no matter the conditions. 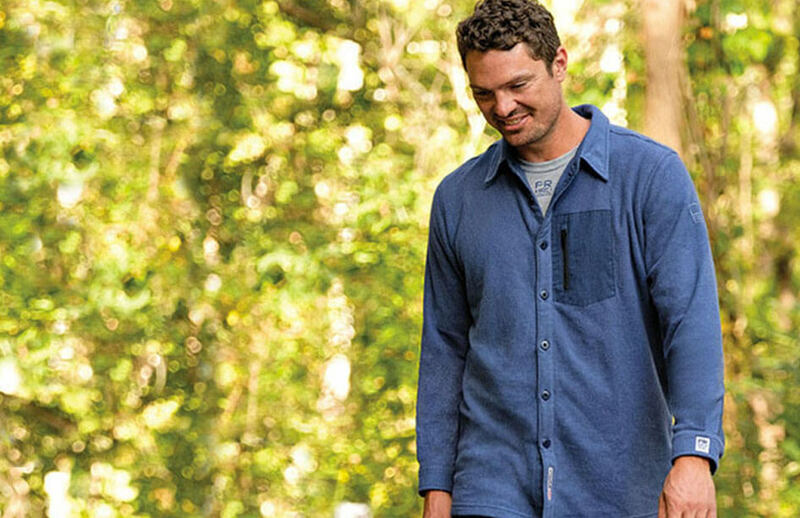 The Versa Mid-weight Button Down FR Fleece (T78MT) has a button-down silhouette, complete with traditional collar and cuffs, but is made with a mid-weight fleece fabric that is warm without adding bulk. Comfortable and easy to layer, especially if you need to maintain a more fitted shape that doesn’t restrict your movement, this garment also has a moisture-wicking and fast-drying finish. The practical features continue with weather-resistant, contrasting fabric on the sleeves, ensuring durability, while the same material on the zippered chest pocket keeps your valuables protected from the elements. 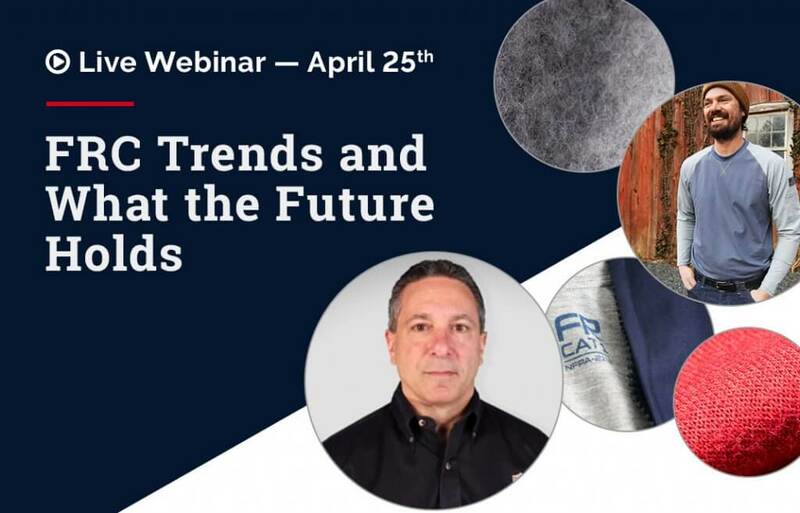 And, although this garment is FR, and features external CAT 2 and NFPA 2112 labeling to ensure your compliance on the job, it’s also stylish and modern—meaning you don’t have to change your clothes when the work day is done. If you’ve been searching for FR clothing that is comfortable, protective and looks like clothing you would choose to wear on the weekends, look no further. 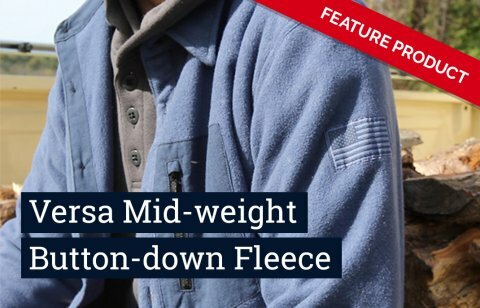 The Versa Mid-weight Button-down Fleece allows you to work safely and live to the fullest when you’re off the clock—making this piece fit into your life, not the other way around.